Sharon Delgado is an ordained United Methodist minister, author, speaker, and activist. She travels widely, speaking before spiritual communities and secular audiences on climate change, economic and environmental justice, peacemaking, and corporate globalization. 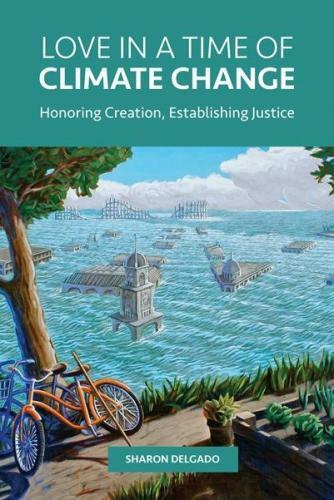 Sharon is author of Love in a Time of Climate Change: Honoring Creation, Establishing Justice (Fortress Press, July 2017) and Shaking the Gates of Hell: Faith-Led Resistance to Corporate Globalization (Fortress Press, 2007). Her blog is Progressive Christian Social Action at http://sharondelgado.org. -- Dr. Catherine Keller, Drew Theological School, Author of Cloud of the Impossible.